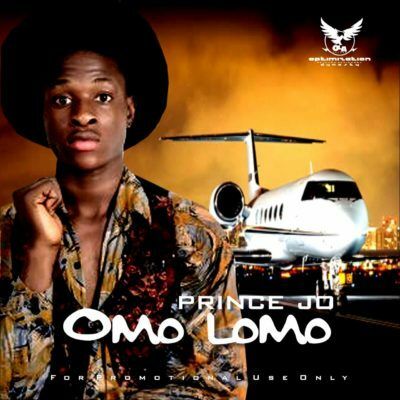 Following the successful release of; Boogiedown and Popular, Prince JO resurfaces with another smashing hit titled “OMOLOMO”. 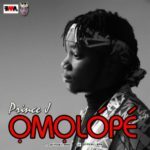 Omolomo is a song that can be related with by everyone in all class and sphere. 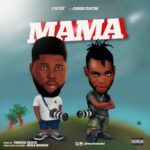 Prince Jo is very diverse and is signed to O.L.A Records.